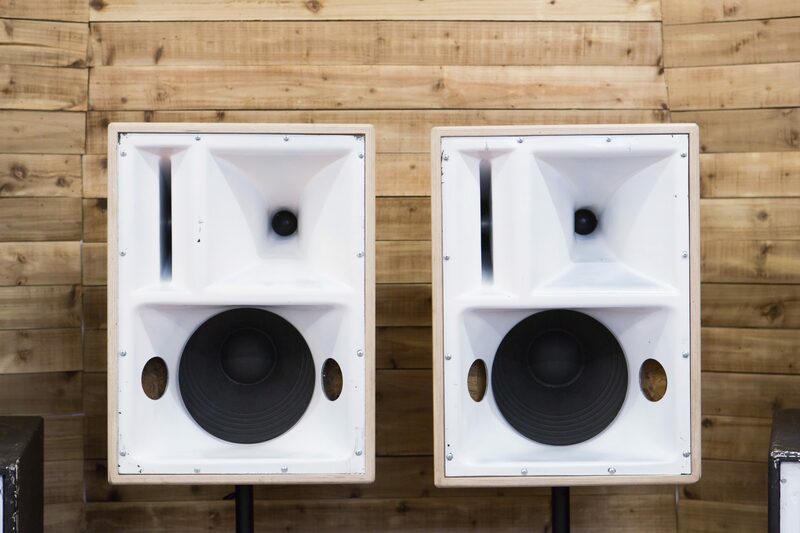 Earthboogie love sharing their high fidelity bespoke QUOD Sound system by Charles Grant at select eventsand are currently based at ‘The Control Room’ music studio in East London. Delivering premium sound in a compact design, the A 26 Speaker makes an ideal addition to any music system. This powerful speaker features internal bracing and a reinforcement disc for enhanced sound quality. A Kortec soft dome tweeter offers crisp, high frequencies, while a ceramic/glass fiber polymer woofer delivers more bass response from less amplifier power. 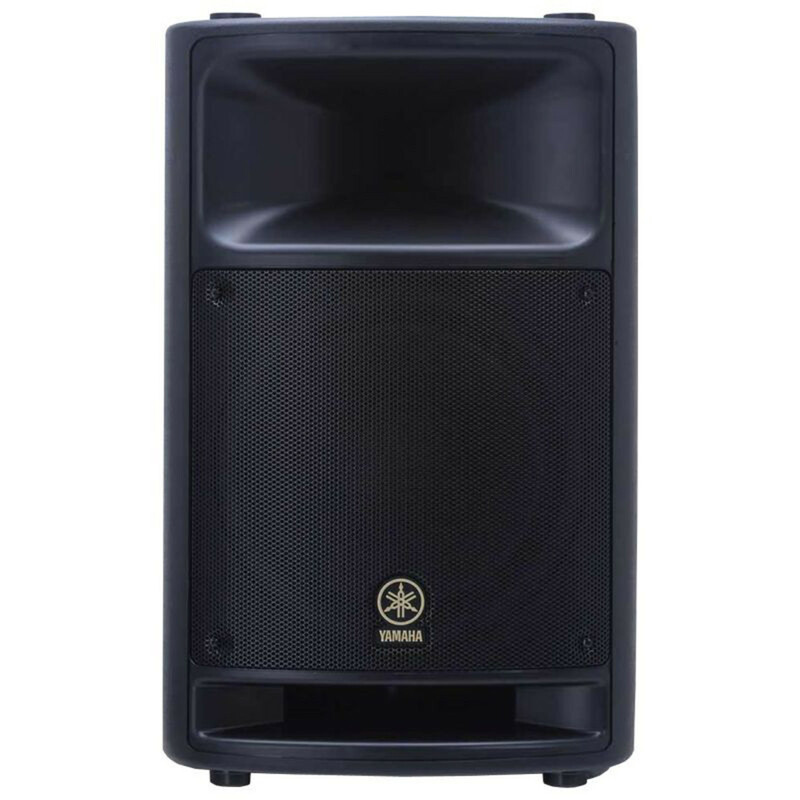 The Yamaha MSR400 is an active PA speaker suitable for use as a front of house main speaker, floor monitor or as part of installations. Featuring microphone and line level input capability alongside legendary Yamaha reliability, the MSR400 is an incredibly flexible and dependable choice for a wide range of sound reinforcement applications. The new DBR range of speakers from Yamaha deliver incredible volume and high quality sound all from small lightweight speakers at a great price. Featuring state-of-the-art Yamaha DSP technology, get high-definition sound at any output level. 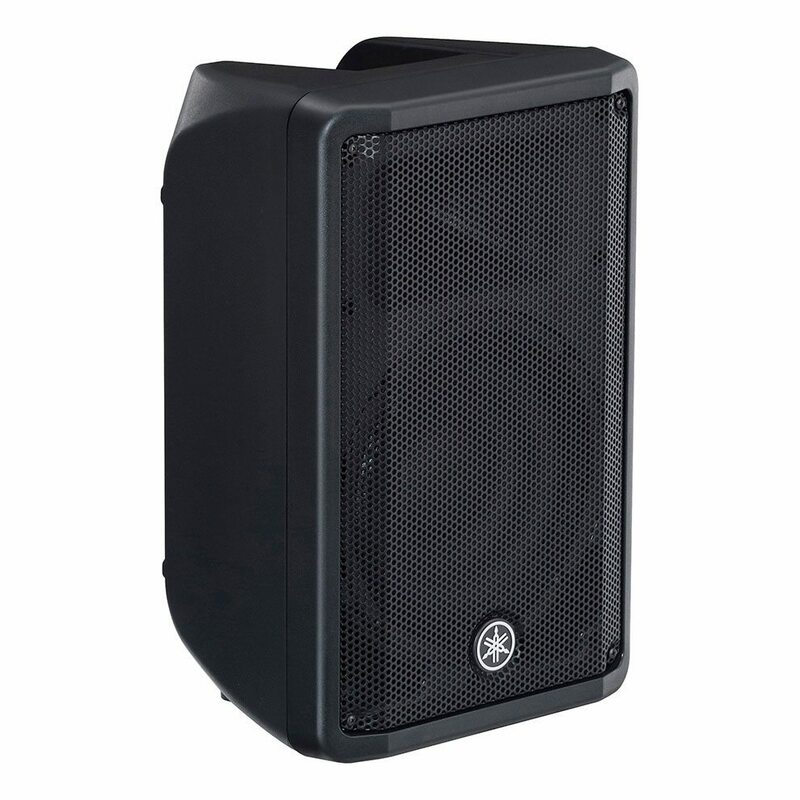 With 10″, 12″, and 15″ models available no matter if you are a gigging band that needs to carry a PA system, a venue owner, DJ or running an event the DBR speakers have you covered. 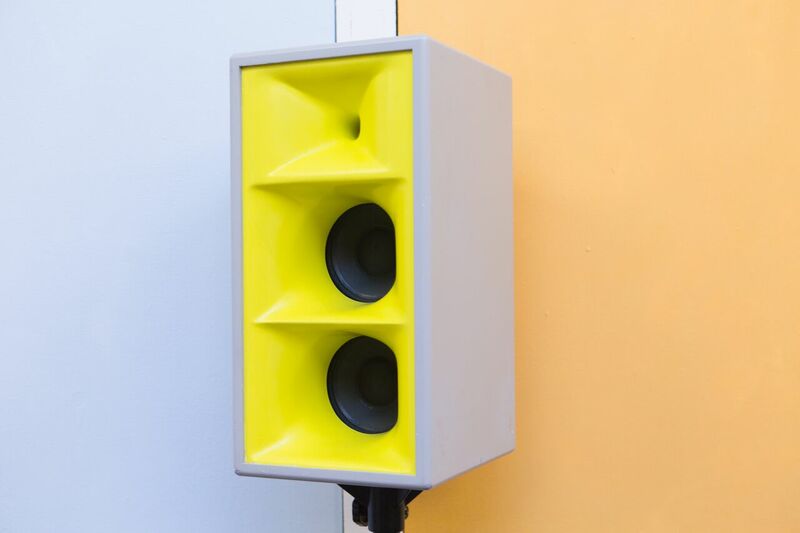 Built out of a lightweight yet extremely durable material that completely houses the speaker you don’t have to worry about moving these speakers around, they will stand up to a lot of punishment and still sound as crisp and clear as the day they came out of the box. The DBR 10 contains a 10″ woofer and 1″ compression driver running off of a 700w class D power supply. This active speaker works just as well as a main front of house speaker as it does in rigging or as a stage monitor. One incredible speaker that can be used for nearly any scenario and the 2 channel inbuilt mixer gives you an incredible range of control over your speakers and makes them only more versatile.